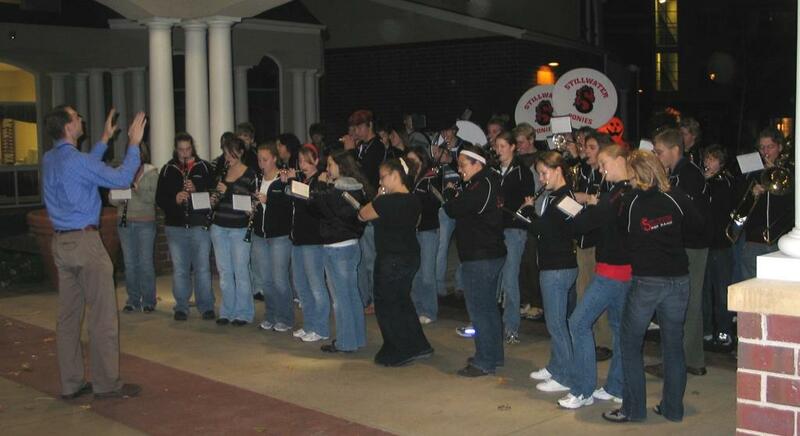 The pep band was started in 2006 with monetary support of our club and the efforts of club member Mark Fisher and wife, Val. The high school had not had a pep band, and there was great interest in having one by faculty member, Nathan Kravetz and many of the kids in band. Our club plans to continue our support of this important student activity. 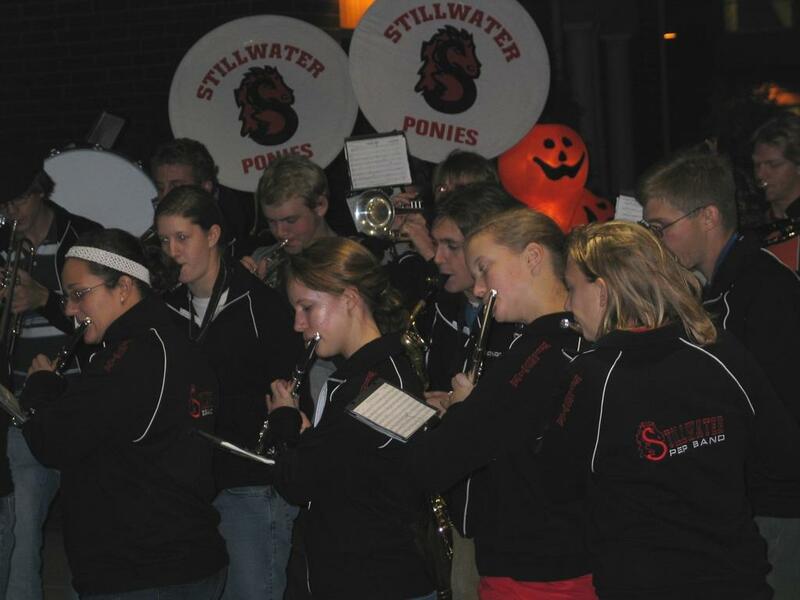 In addition to playing at SAHA athletic events and pep rallies, the Pep Band has helped the Stillwater Sunrise Club by performing at our annual Halloween Parade, our and at the District's 2007 Foundation Dinner.